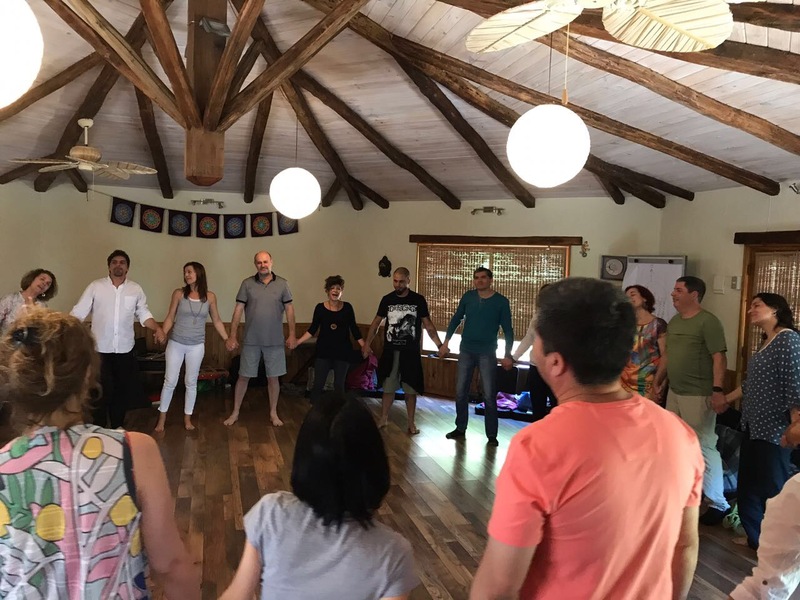 In 2010, Florida Society for Bioenergetics Analysis drives the creation of the Bioenergetics Schools for Chile. 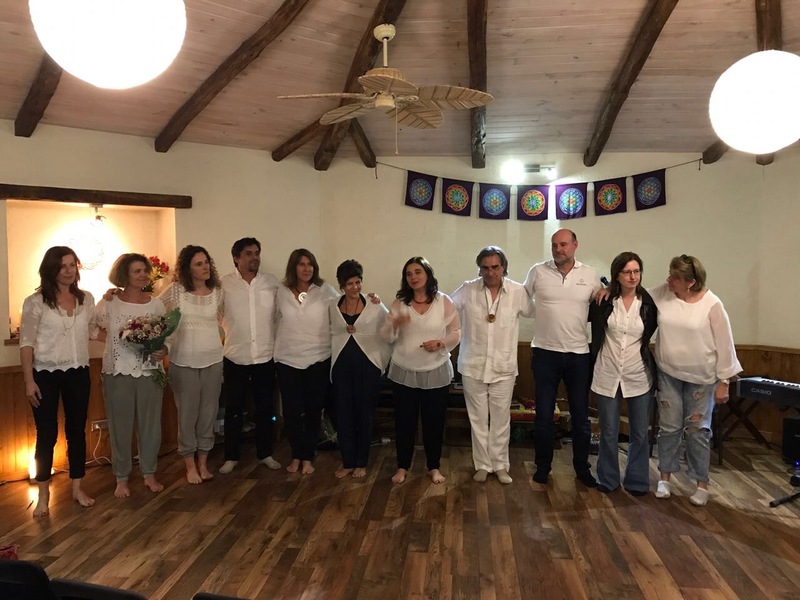 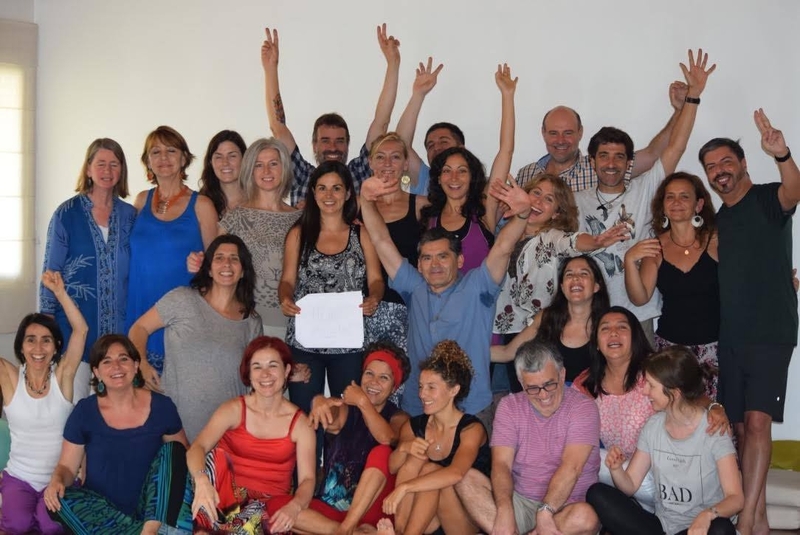 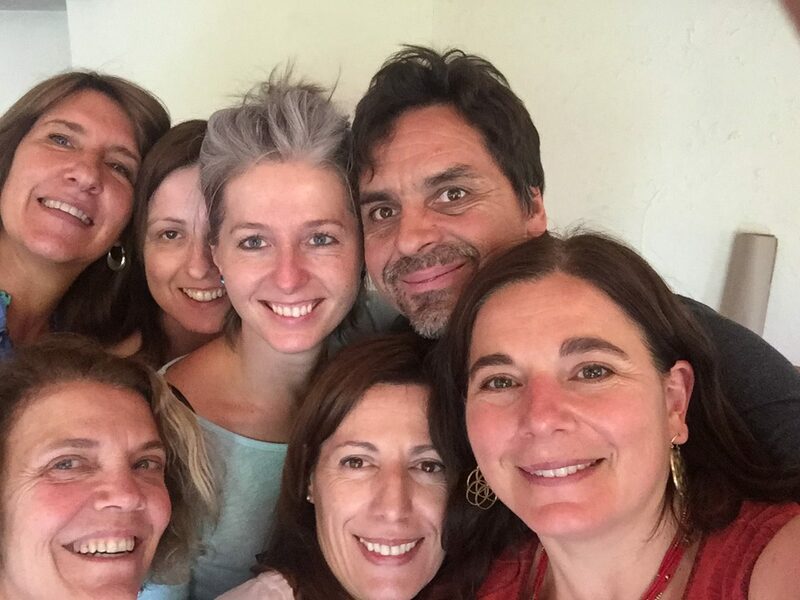 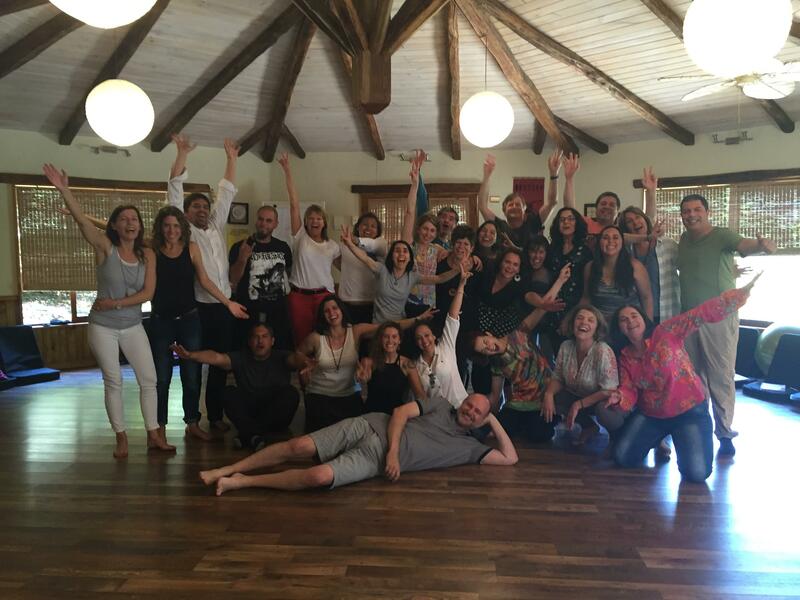 Their project to create both training schools in Bioenergetics is the result of a shared dream, which seeks to participate in the development of nutritious, healthy and ethical contexts to learn about human beings and relationships. 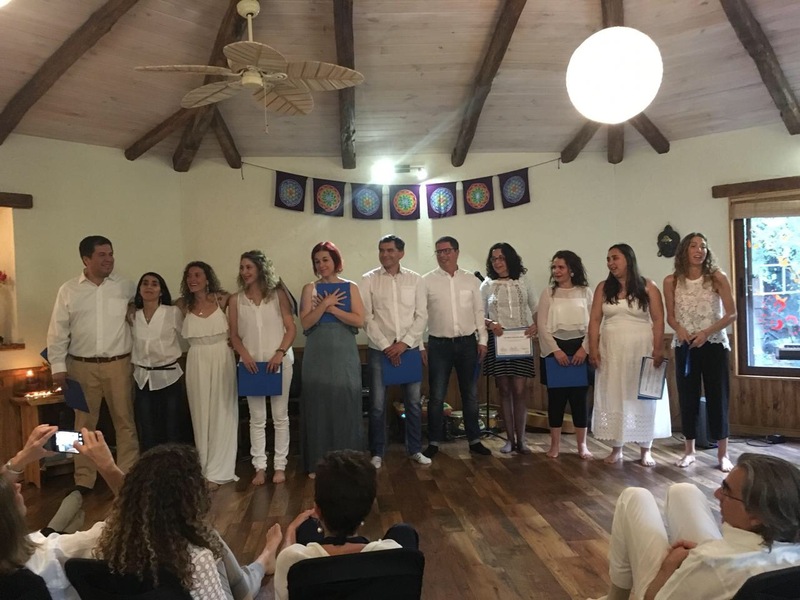 CONGRATULATIONS TO THE 2018 CHILE FSBA GRADUATES!! 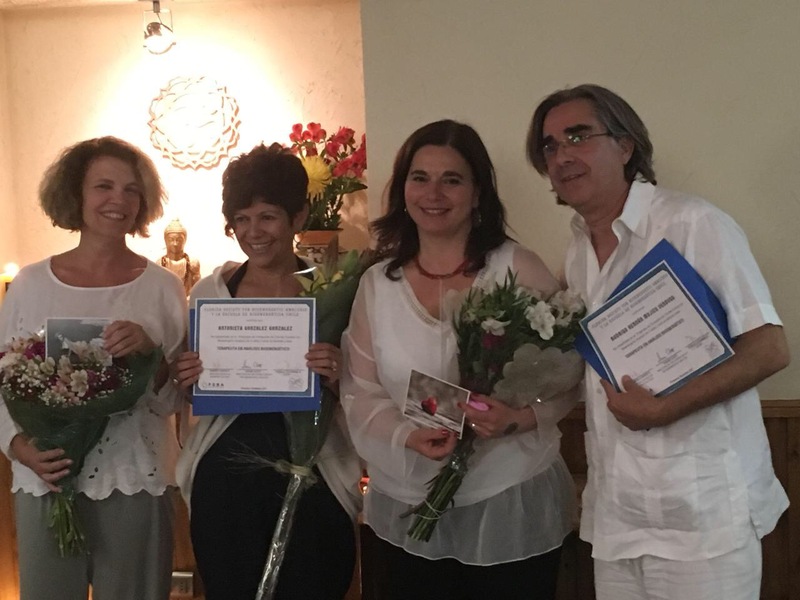 CONGRATULATIONS TO THE 2017 CHILE FSBA GRADUATES!! 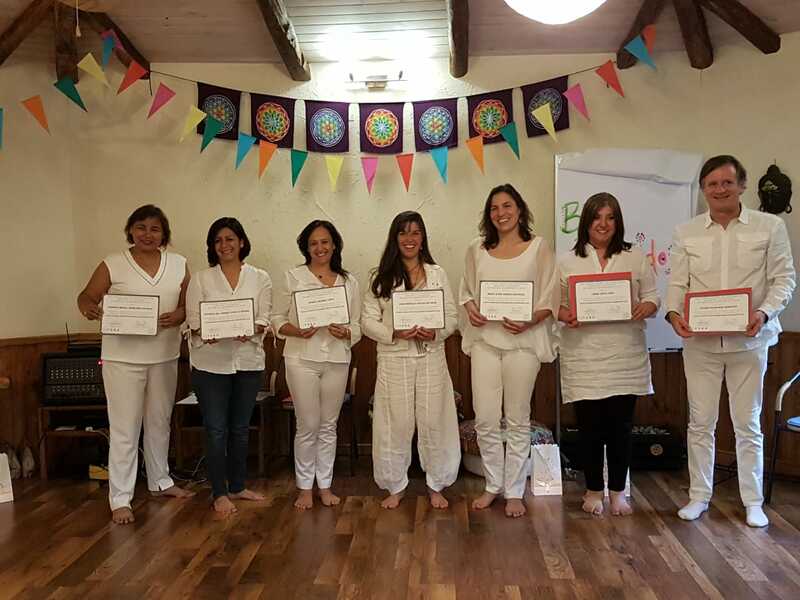 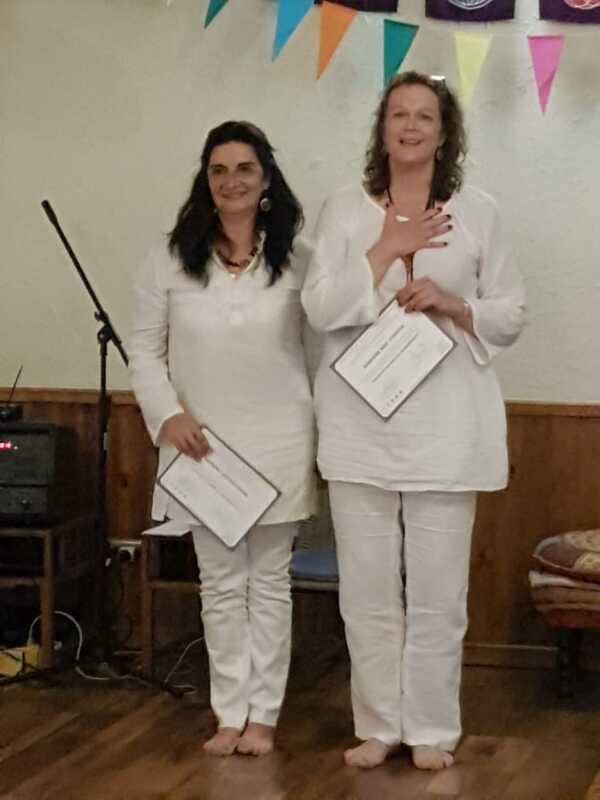 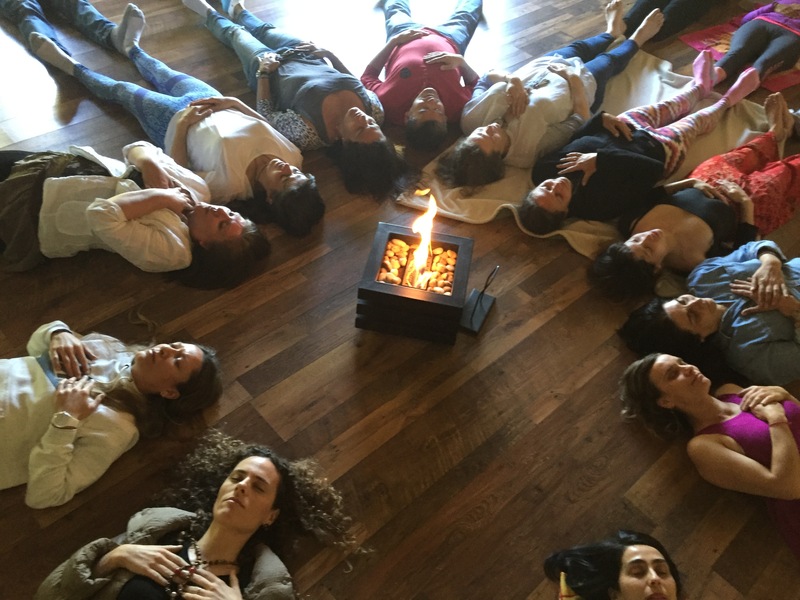 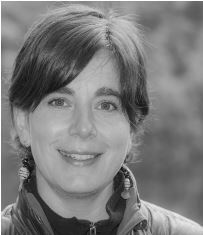 Daniela Goich Salinas – I am passionate about creating care contexts that allow human beings to realize our potential, meet our soul, feel safe to look and feel. 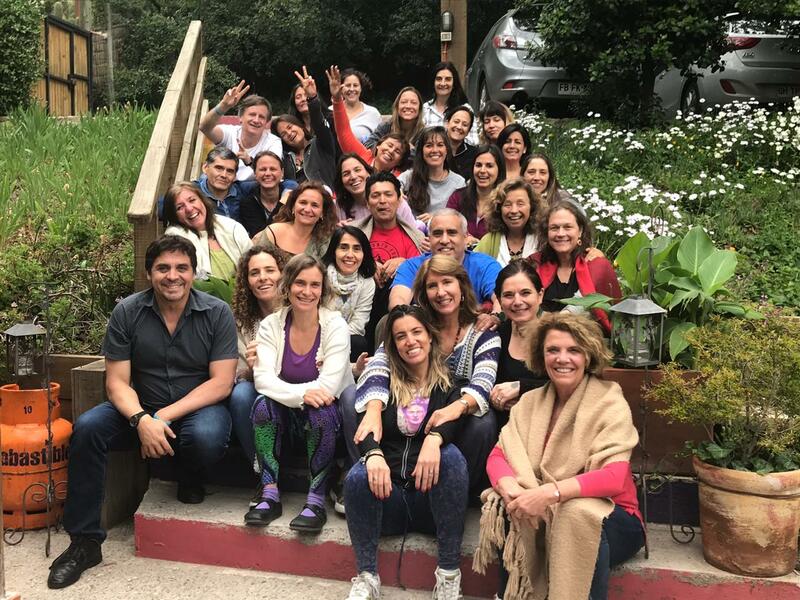 Bioenergetic Therapy connects me with the possibility of accompanying others in a genuine process of encounter, with a path that lovingly whispers that everything will be well from tenderness, courage, love and depth in the learning of oneself.